meeting in Talatamaty and Analakely, Antananarivo. Our congregation is made up of Malagasy, South Africans, Swiss, Americans, Canadians, Dutch, Germans, South Koreans, & more. Read a precis of our story here! and other teaching forums are available online. We will try to update them as soon as possible after they have been preached! 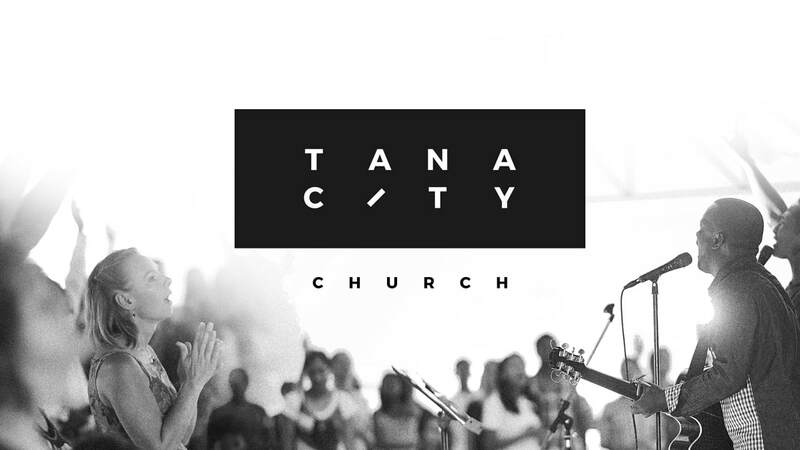 Tana City Church meets on Sundays at Vision Valley School in Ambonilaoka, Talatamaty, on the Mahajanga road. Take a left at the "Techmarine" sign just before the lake.